While the cause is close to her heart since long, it was only in the beginning of 2016 that she became a member of KAVILA, an organisation that run with the aim of offering better earning standards not just to weavers but also to the other dwellers from various village-based industries. Talking about her role in KAVILA, she divulged that her major focus lies in innovative design areas, which can help encourage Khadi production as a means of livelihood, and try to channelize better returns for those who are already working in this industry! 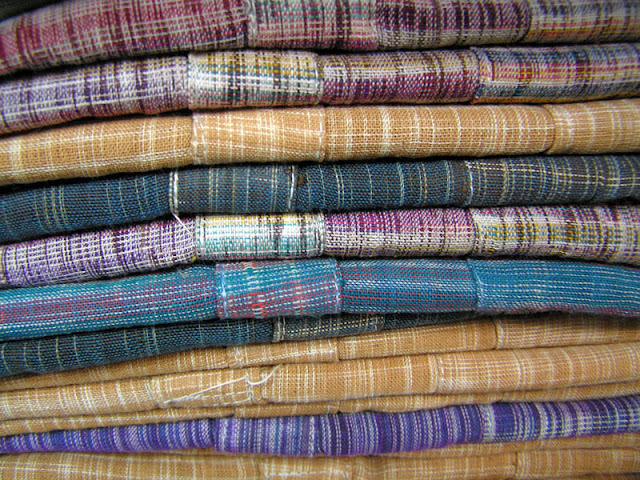 KAVILA as an organisation wishes to take the cause further by collaborating with various government bodies, in a manner that it leads to the creation of markets across the nation for various products of Khadi. According to KAVILA, this arrangement will help stream a regular source of revenue for both, artisans and craftsmen related to the Khadi Industry as well as those belonging to other village based industries. In a bid to make this process all the more efficient, the organisation is eyeing educational institutions in the hope to propagate Khadi based uniforms, foldable desks as well as paper created from molasses and other roughage. In the course of its progress, KAVILA has begun an outreach programme, which will help the horde of weavers in Eastern India to hone their skills and benefit from the same in the long run. Even social media platforms are being widely used to this effect. The organisation is taking efforts to develop certain training modules, with the help of experts from the industry. That being done, regular training would be provided by the Federation of Small Industries of India. With respect to Khadi, loom sizes play a major role in determining the quality of certain fabrics. Hence, KAVILA has taken up the responsibility of providing certain weavers with the desired loom sizes. This will ensure that the abundance of work is maintained throughout the year, and the earnings of the weavers aren’t hampered by the lack of basic amenities. At present, the approximate cost of a charkha is nearly Rs. 13,000, which is quite a substantial amount for villagers. It is for this reason that the organisation is offering it for free to the female artisans. In addition to this loan schemes such as Mudra, and financial institutions like the Bandhan Bank, offer help to women in the form of micro loans for setting up shop. 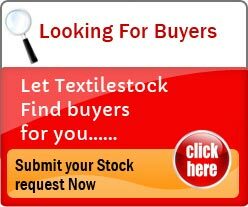 As a matter of fact, setting up of online stores for Khadi Products is also in the pipeline, which will help the industry explore the overseas markets and put the fabric on a global pedestal. In a bid to make this effort more successful KAVILA has reached out to various designers, who will hopefully help them tweak the conventional designing in a manner that appeals the modern consumers both from India, as well as abroad! In light of the pressing need to conservation of natural resources, KAVILA is consistently working in a direction which leads to sustainable development of this industry. While all of it cannot possibly be achieved in one go, the organisation hopes that these little steps will go a long way in making the weavers self-dependent, and putting Khadi on the global map! KAVILA is not alone in its journey towards getting Khadi the appreciation it has always deserved. Eminent personalities, both from the world of politics as well as those belonging to the world of Fashion have time and again stepped forward and have encouraged the use of this simple yet smouldering organic fabric, which has helped India make a mark in the global fashion arena. Right at the beginning of this year, Prime Minister, Mr. Narendra Modi promoted the use of Khadi, through his ‘Mann Ki Baat’. Shortly after, Mr. Akhilesh Yadav, Chief Minister of Uttar Pradesh came out to say that Khadi hold the potential of employing hundreds and thousands of Indian weavers, and hence must be encouraged. As a matter of fact, renowned fashion designer, Ms. Ritu Beri was roped in by the Khadi and Village Industries Commission and was handed over with the key role of promoting Khadi, pan India!